We live in a world where anxiety abounds. Whether it is regarding our future, our finances, our safety, or a myriad of other reasons, we have plenty to be anxious about. So, how do we deal with anxiety? While there are thousands of resources available to us on the web, in bookstores, and at doctors offices, these practices only lead to a temporary fix and often, we find ourselves being anxious about something else. If so, are we destined as people, especially as followers of Jesus, to be merely "anxiety-tolerant" or is there victory over anxiety? The Apostle Paul offers us another perspective and encourages us to live anxiety-free lives. 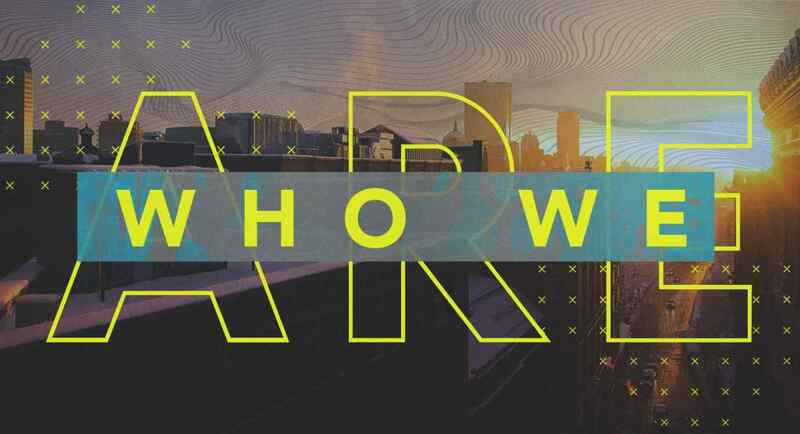 Join us as we dive into our latest sermon series "Who We Are" in which we explore how we can rid our lives of anxiety and live in true freedom.